Amazon Prime Day 2017 was the biggest day ever for the online retailer. Deals on everything from irons to TVs prompted tens of millions of Prime members to make a purchase, and the sales on 11 July even surpassed those of Black Friday and Cyber Monday last year. Prime Day sales began at 6pm on July 10, and what followed was a record-breaking 30 hours of bargain hunting and buying. According to Amazon, the 2017 event grew by more than 60% compared to the same 30 hours in 2016 – and more new members joined Prime on 11 July than on any single day in Amazon history. The most popular purchase by bargain-hunting Prime members was Amazon’s own Echo Dot smart hub, but this wasn’t the only product that sold well. The new Element 55-inch 4K Ultra HD smart LED TV – Amazon Fire TV Edition was the best-selling TV deal in Amazon history, selling through record units in less than four hours. In the UK the TP-Link Wi-Fi Smart Plug and Sony PlayStation 4 proved popular. Elsewhere in Europe, Game of Thrones boxsets, Soda Streams and a Moto G smartphone were among the most purchased products. Just because the price of something is slashed, it doesn’t mean it’s worth buying. In fact, we’ve seen plenty of deals that would leave you with buyer’s remorse. 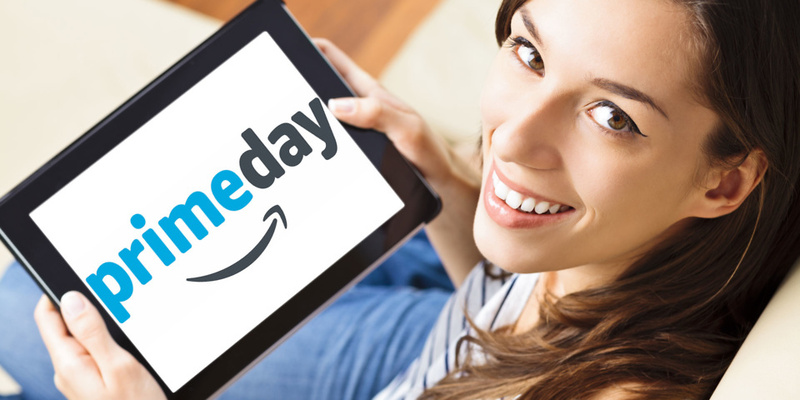 Here we take a look at some of the popular products from the Amazon Prime Day sales. Keep reading to find out whether they were brilliant bargains or disappointing duds, and click the links to read our full expert reviews. 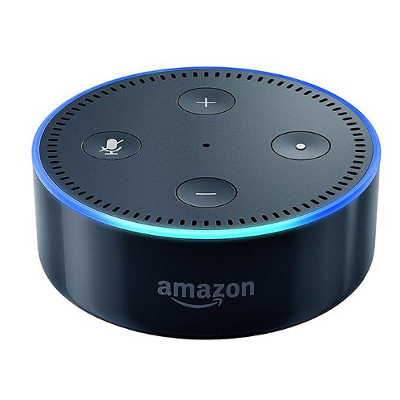 Amazon Echo Dot: This smart home hub was not only the best-selling Amazon device this Prime Day, but also the best-selling product from any manufacturer in any category across Amazon globally. It’s designed to act as your home helper, enabling you to request information, control other smart devices in your home and even order other products on Amazon through the voice assistant, Alexa. Impressive stuff, but was its popularity on Prime Day justified? Read our full Amazon Echo Dot review to find out. Sony PlayStation 4: Predominantly a games console, the PlayStation 4 can also act as an internet TV box and a Blu-ray player. We put its media-streaming ability to the test against other internet TV boxes, so is it a winner or a loser? Check out our Sony PlayStation 4 review for the answer. 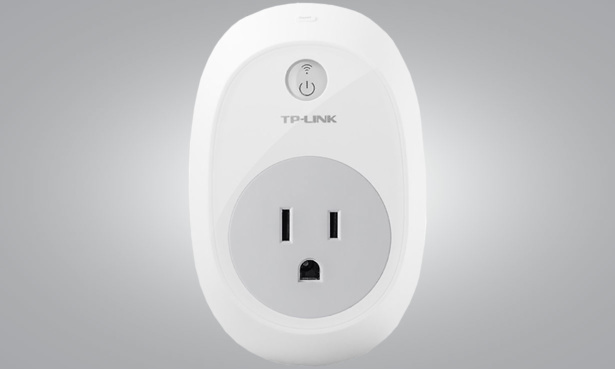 TP-Link Wi-Fi Smart Plug: The function of this smart plug is basic but useful. It can make anything that needs electricity that bit smarter, and is set up and controlled via a companion app. The TP-Link Smart Plug can also be linked up with the Amazon Echo or Echo Dot, which means you can use Alexa to control the plug with your voice. Want to know more about how to make your home smart? We’ve rounded up the best smart devices for Google Home and Amazon Echo. 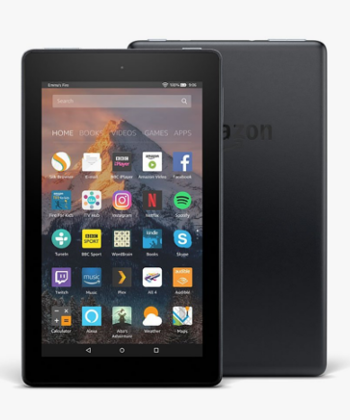 Amazon Fire tablets: Amazon Fire tablets also sold very well across Prime Day, according to the online retailer. There’s a range of Fire tablets to choose from, and they’re all pretty affordable – even without Prime Day discounts they range in price from a pocket-pleasing £50 up to a still reasonable £160. But are any of these cheap tablets any good? Find out how they differ from other tablets, and which one is right for you with our handy guide on choosing the best Amazon fire tablet. 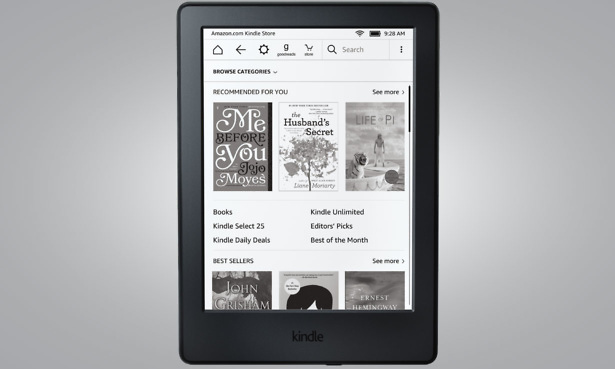 Amazon Kindle: Lots of people bought Amazon Kindle ebook readers too, and now could be the perfect time to buy one if you’re planning a relaxing and restorative pool-side summer holiday. If you’re looking to save luggage space, then which Kindle should you buy, if any? Click the link to find out.